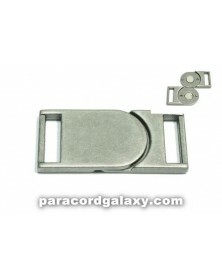 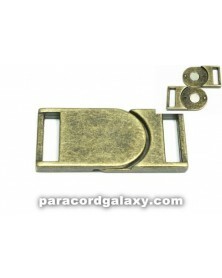 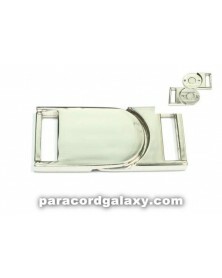 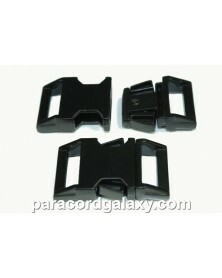 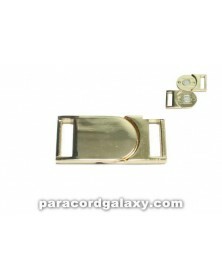 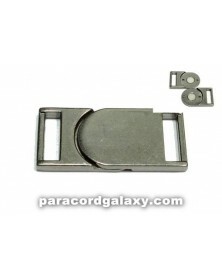 This buckle will look larger than the regular 5/8" Glow buckle. 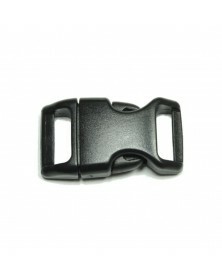 The 5/8" measurement comes from the smallest end where the webbing or cord goes through. 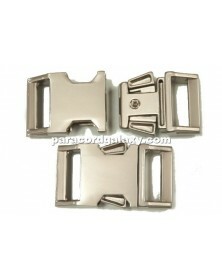 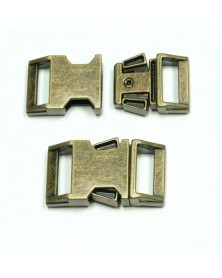 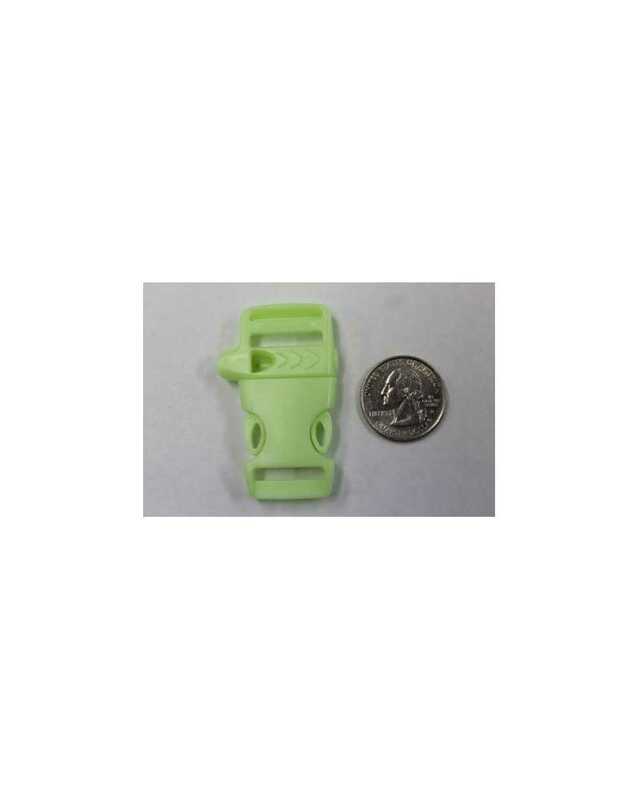 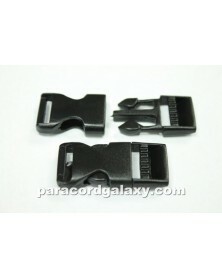 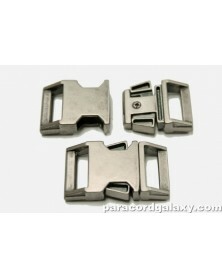 The whistle end will be larger than 5/8" but the buckle is called 5/8" for the smaller end.